Taraji P. Henson is over-the-moon these days and who could blame her? 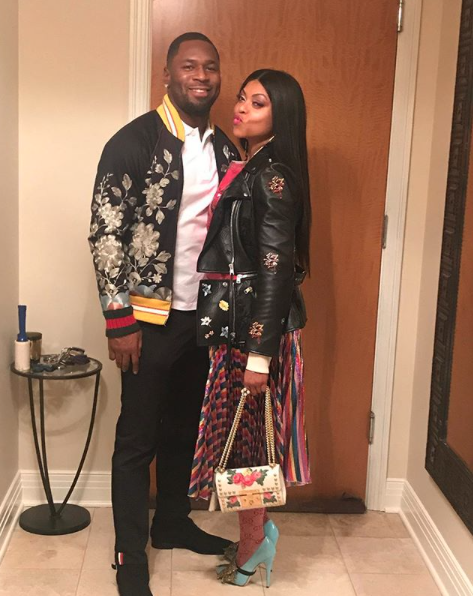 She’s engaged to hunky former NFL player, Kelvin Hayden, slaying one role after another, and of course, living her best life too. 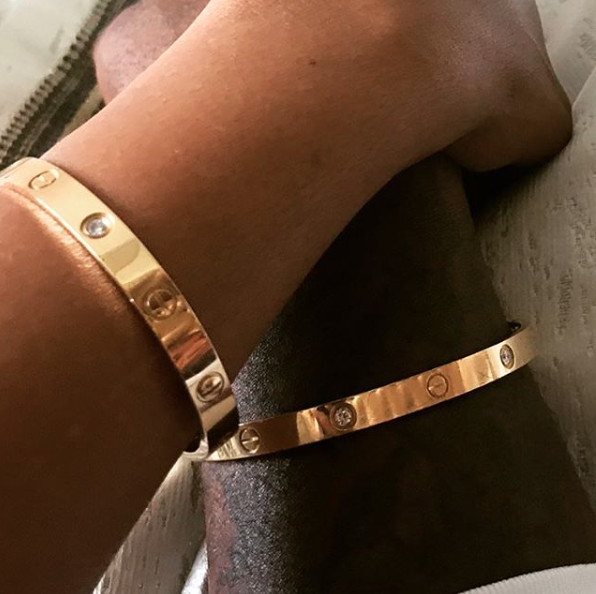 The Empire star and the Super Bowl champ announced their surprise engagement in May, and since then they’ve been heating up our Instagram feeds with their adorable love. Don’t believe us? These eight photos–from their sweetest selfies to their vacation vibe–is all the proof you need! 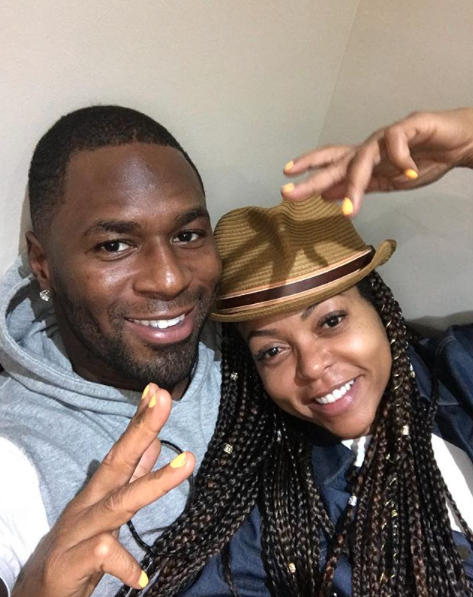 Taraji has nothing but love for her boo, Kelvin! 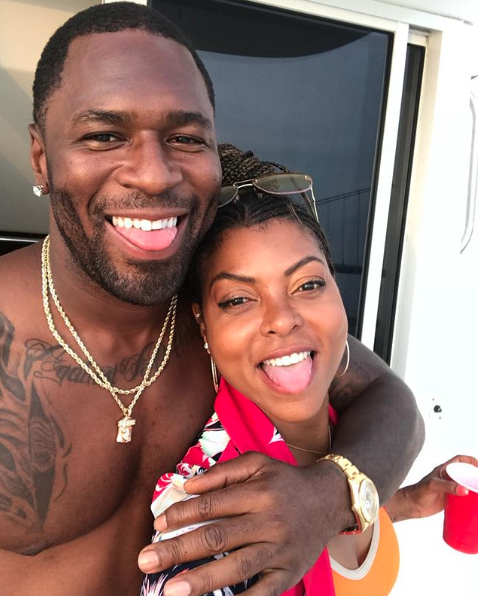 We can tell that Taraji and Kelvin just have a great time together. We can all agree that these two are too cute, right?! 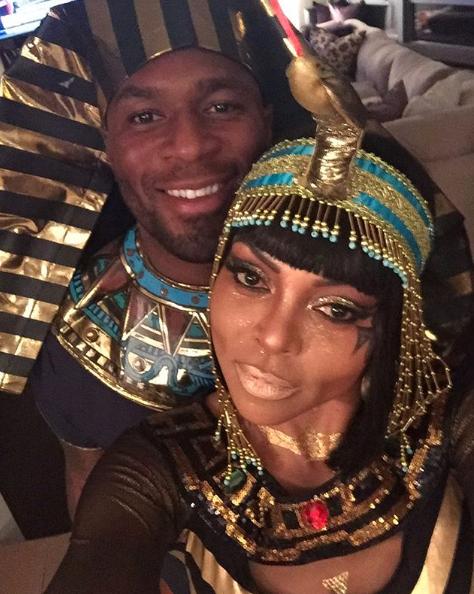 Taraji and Kelvin crush the couple costume game! 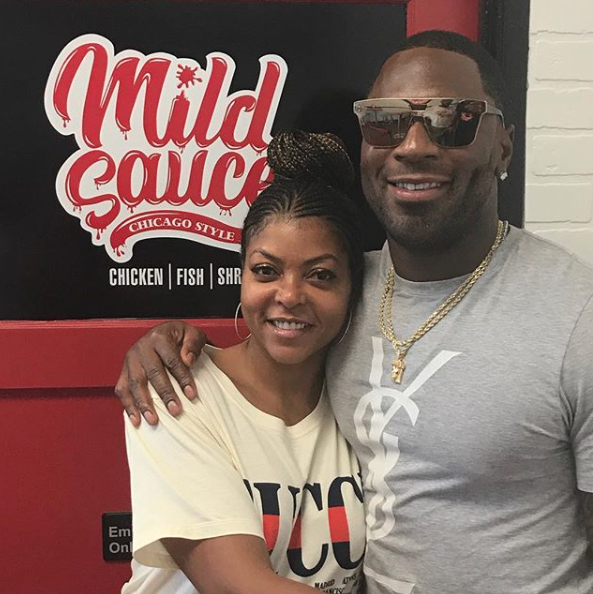 To make Taraji's Mother's Day a memorable one, Kelvin gifted his future Mrs. the perfect gift. 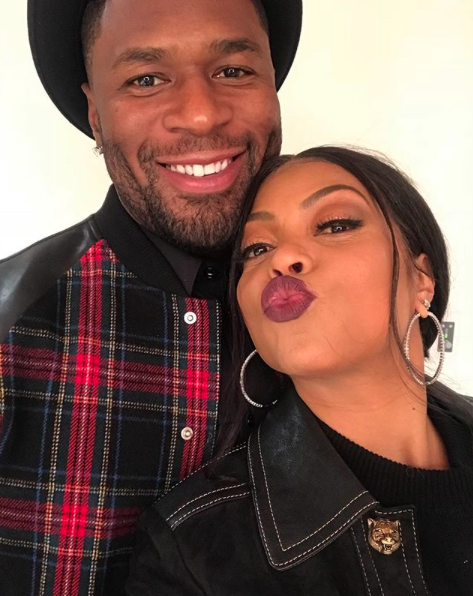 A fresh-faced Taraji isn't afraid to be herself around her man and that's how you know it's true love. 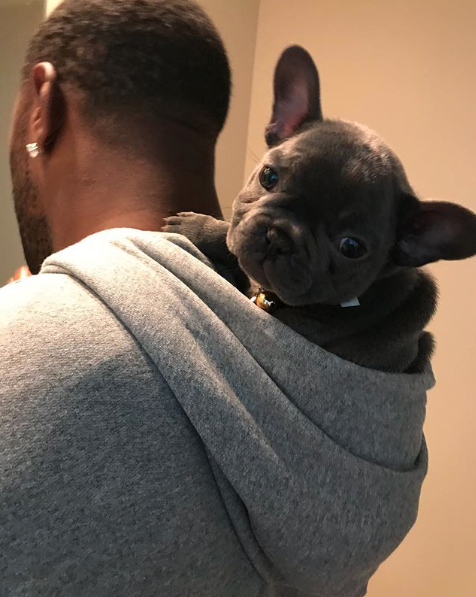 For Christmas, Kelvin gave Taraji a dog named K-Ball. Aww!